@Cascadia Ha! Yes and I would add one more step: collect data. 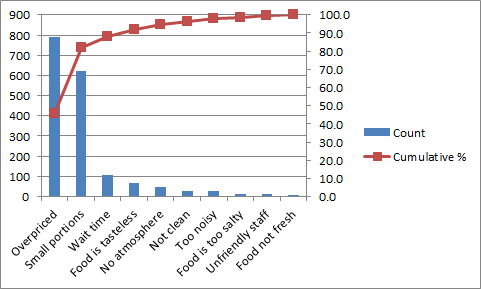 A Pareto Diagram from some useful data about equipment usage goes a long way toward telling us what can be removed. 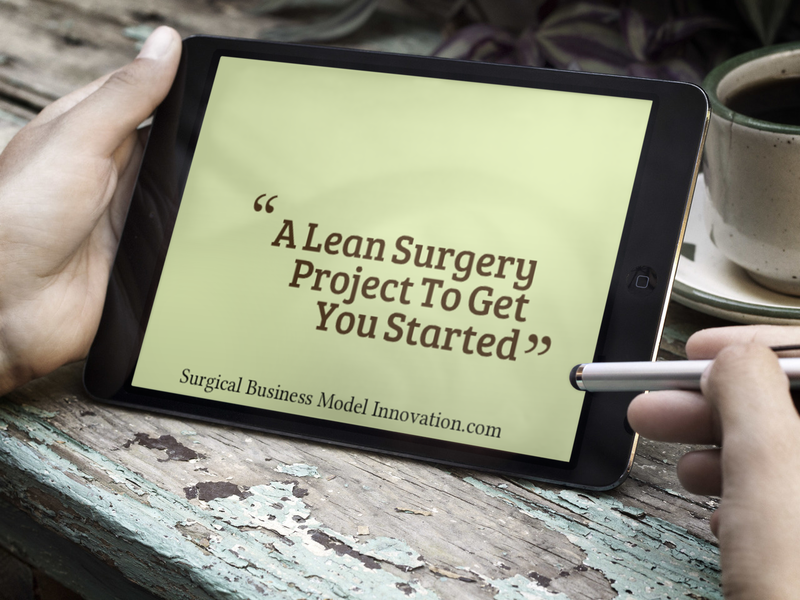 Really like your Lean version of the article.